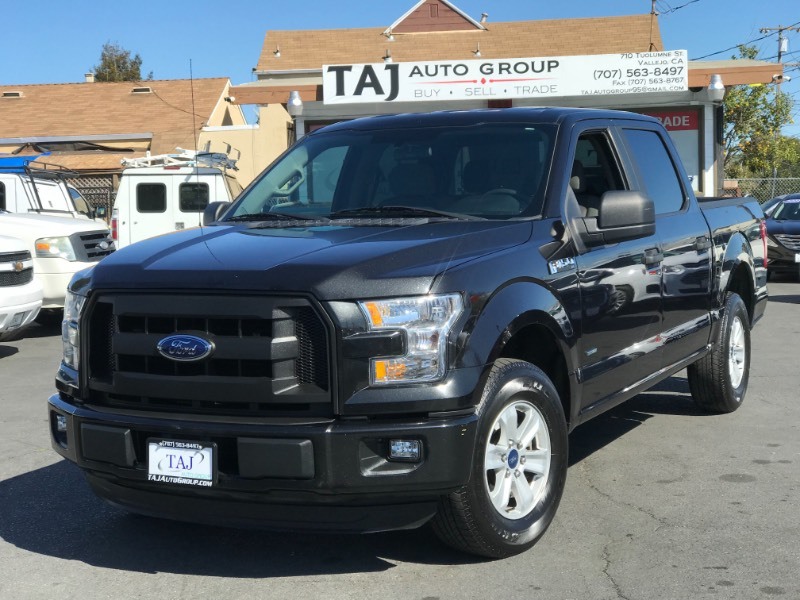 Our centrally located dealerships allows us to effectively provide the San Francisco, Peninsula, South Bay, East Bay, North bay, and the overall Bay Area quality cars, trucks, and SUVs. We pride ourselves in providing the best service pre and post sale. Our reviews on Yelp, our repeat customers, and customers referred to us only enforce our slogan: "We will make it happen!" 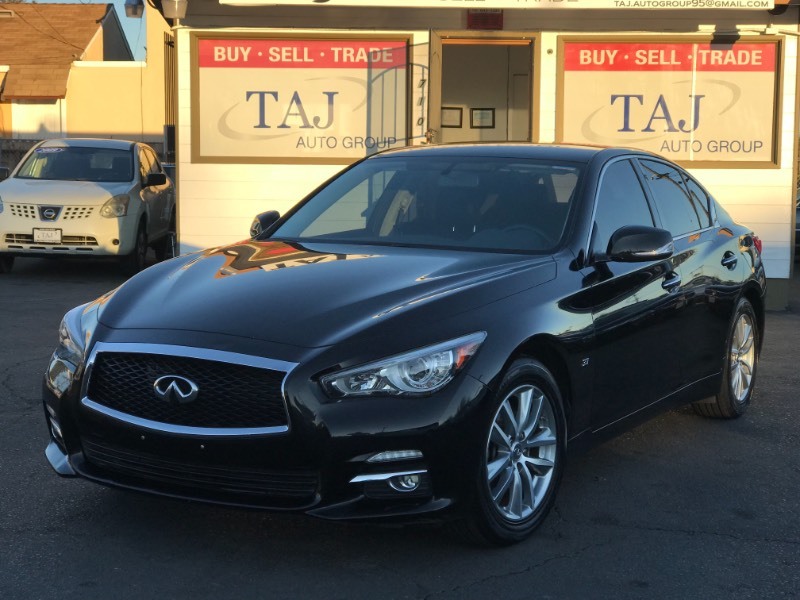 Our buyers hand pick all of our vehicles to ensure competitive pricing and best value to our customers. Our non-commissioned sales force ensures a smooth and stress free buying experience. 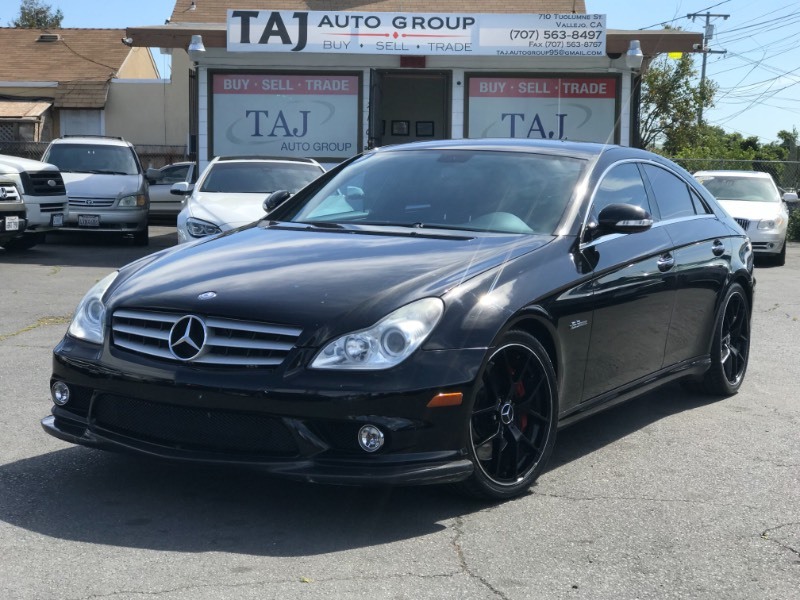 TAJ Auto Group's one acre dealership is centrally located in the heart of the Bay Area. 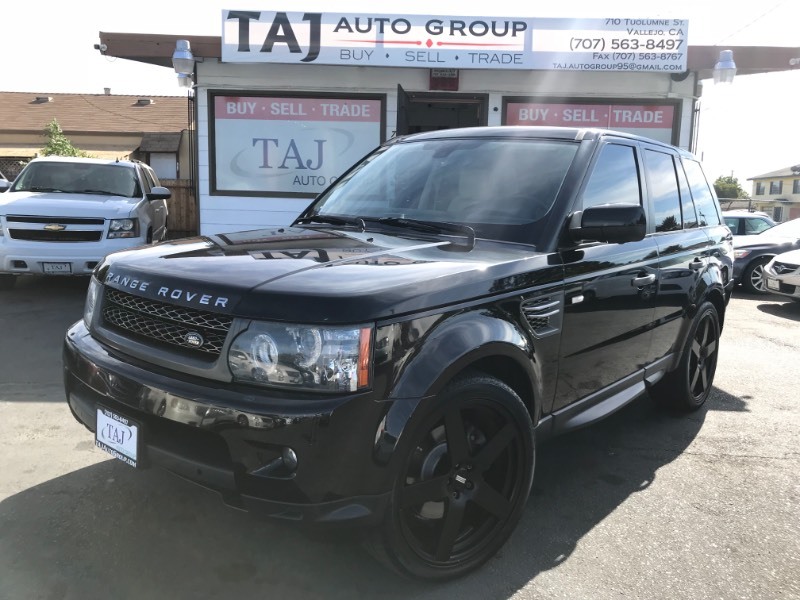 Be it a 4x4, SUV, Sedan, Van, Coupe or Sports Car we have the knowledge and experience that you are looking for.We strive to provide first class customer service. Our finance department is well connected. We partnered with the leading banks and credit unions in the industry to provide tailored loans that fit your needs and meet your credit situation. 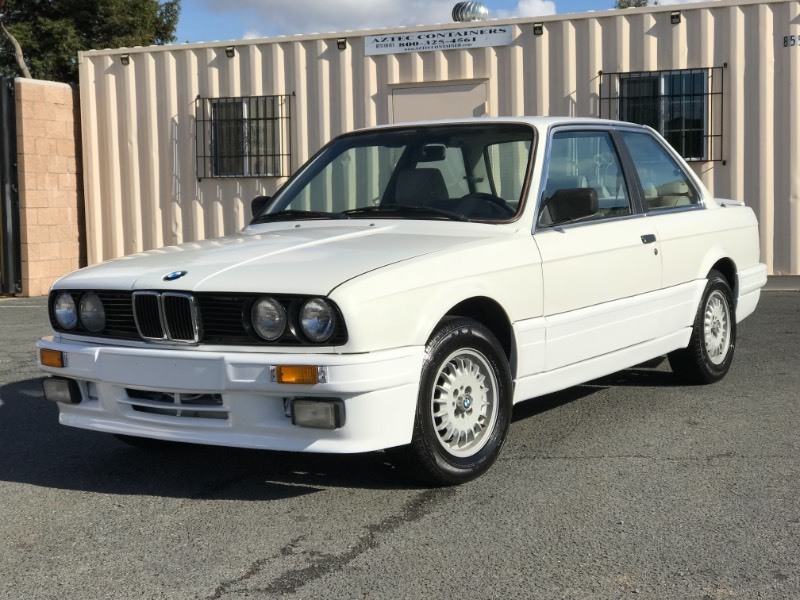 Want to sell or trade in your car?